(CHICAGO) Democrats are already saying 7 days is not enough for the FBI to investigate Kavanaugh further. 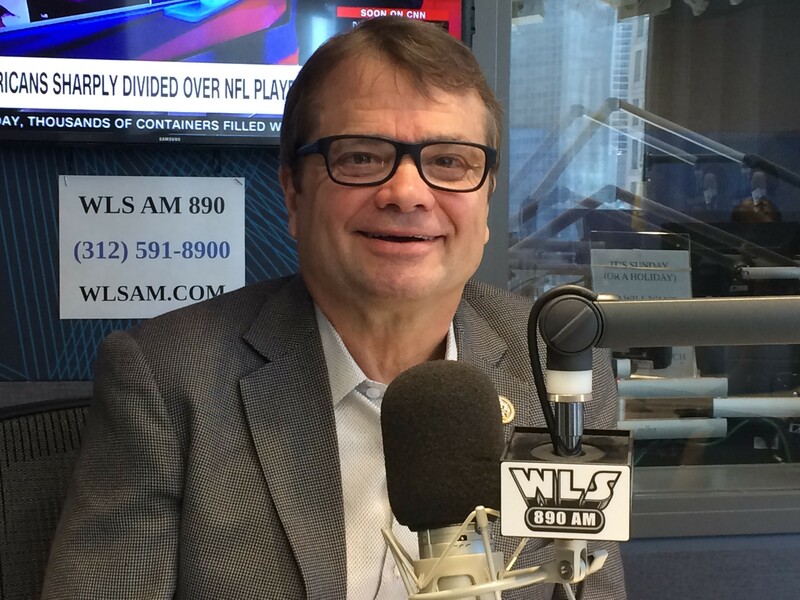 One of the Democrats the party is trotting out to make the case that 7 days is not enough is Chicago Congressman Mike Quigley. Republicans says this is how the Democrats are trying to “obstruct and delay” the Kavanaugh nomination.